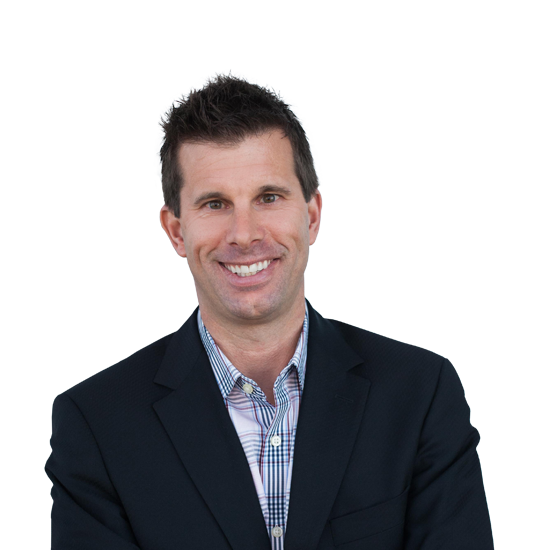 With extensive industry experience and a passion for innovation, Mark Newton is a proven sales leader. He creates strong relationships with existing and perspective utility clients to find unique solutions for their needs. Mark leads the development of new customer engagement solutions, develops new software opportunities, and provides valuable insights for business development strategies. He holds a bachelor’s degree in marketing from Miami University.